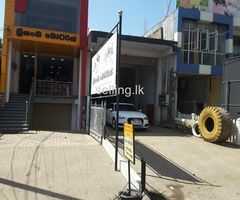 in Embilipitiya. 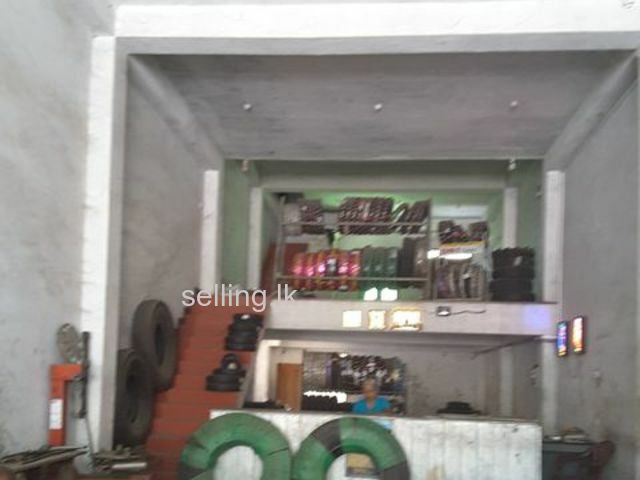 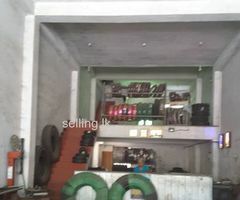 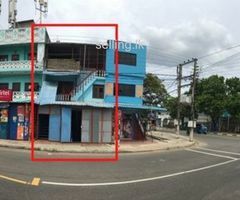 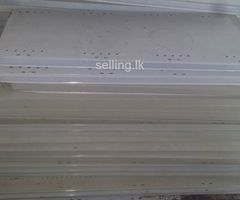 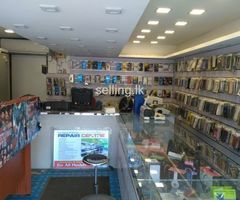 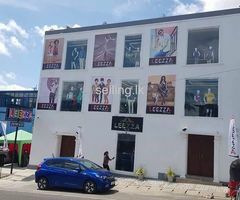 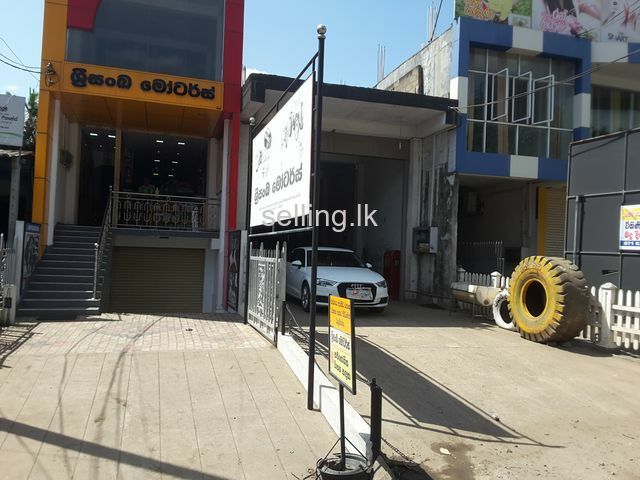 Adjoining Bank of Ceylon, sqft of the building is 2500. 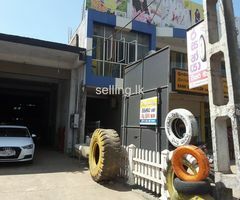 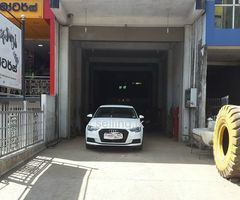 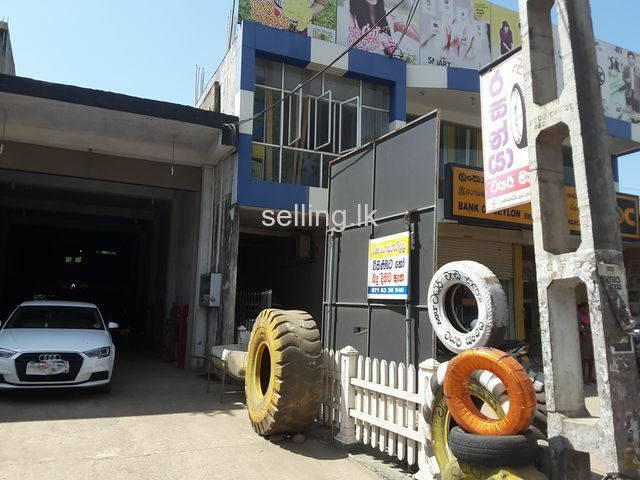 In the town itself opposite the main road Moraketoya Thanamalwila road Embilipitiya. 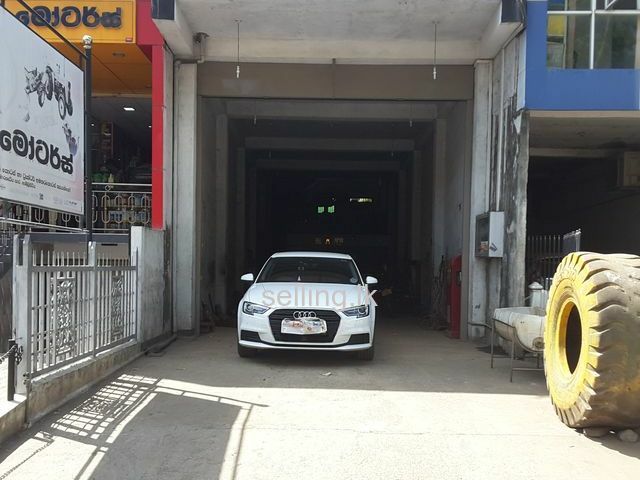 Price is negotiable after inspection..